I added this page as a reminder that even know we are trying our best to save, and rescue there are still many more sad, homeless, starving dogs waiting for help. 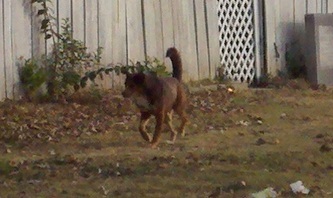 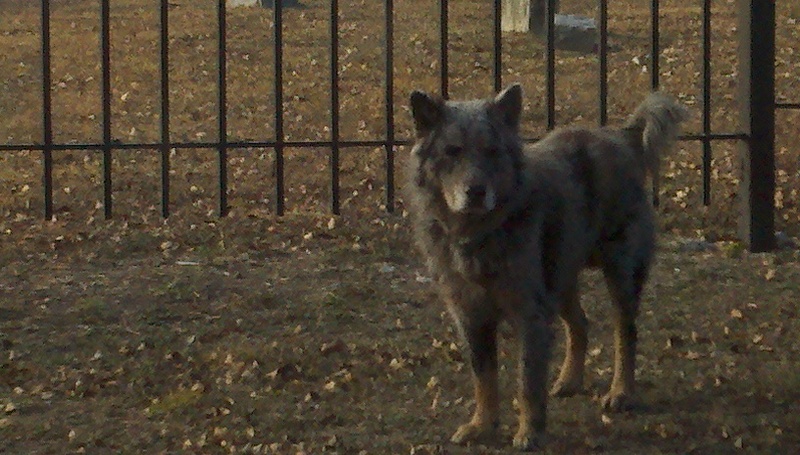 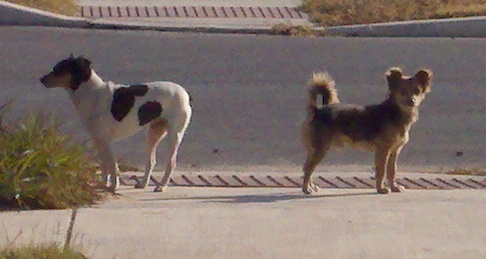 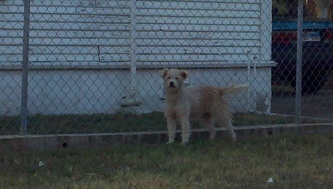 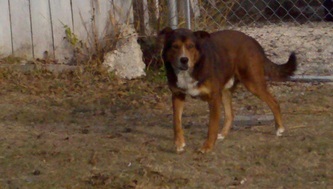 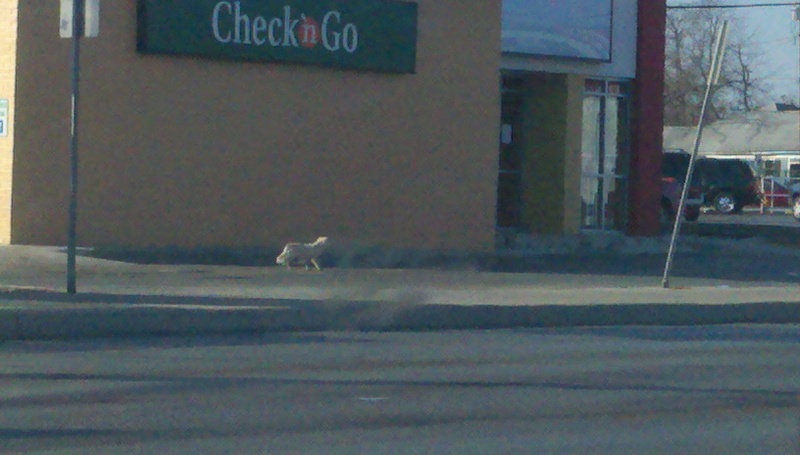 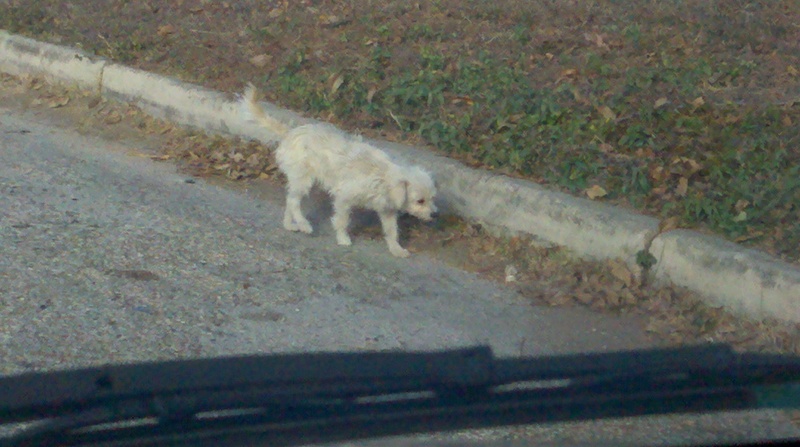 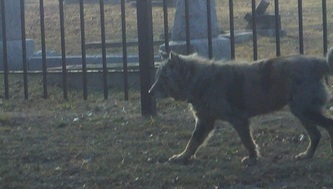 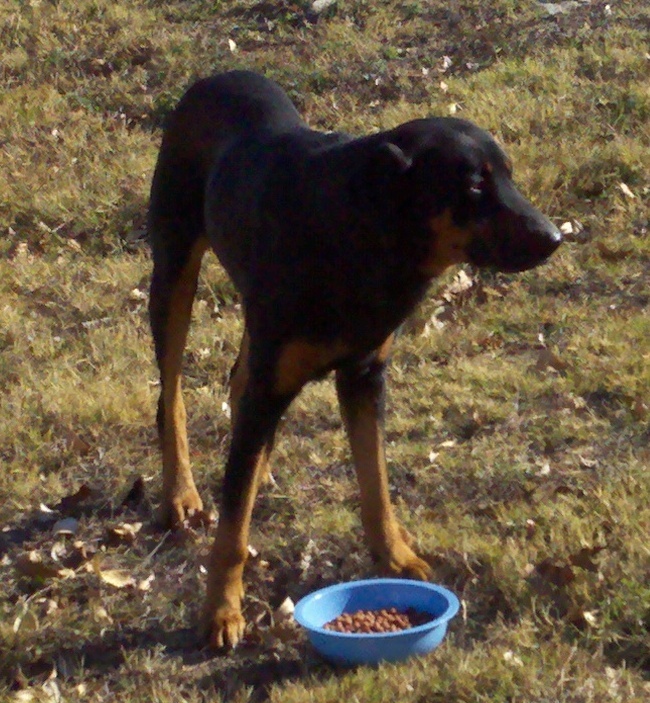 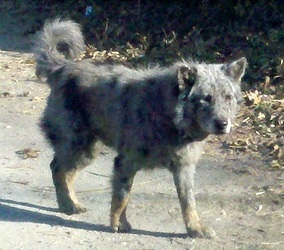 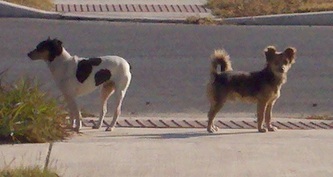 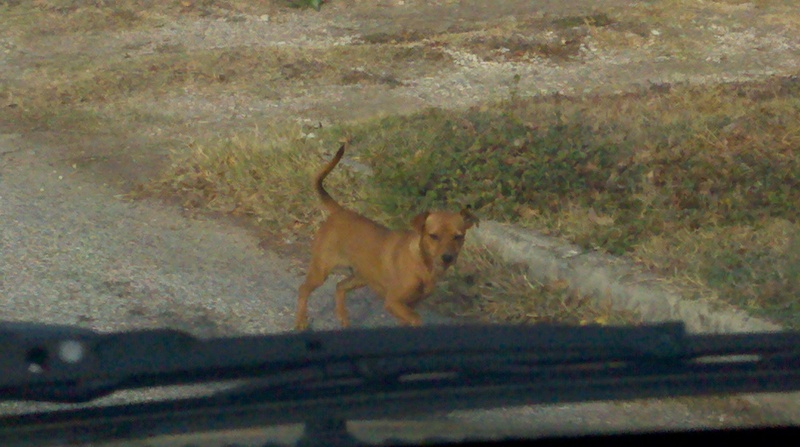 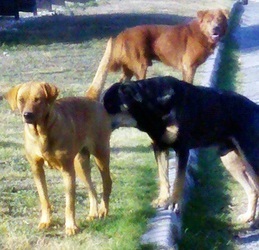 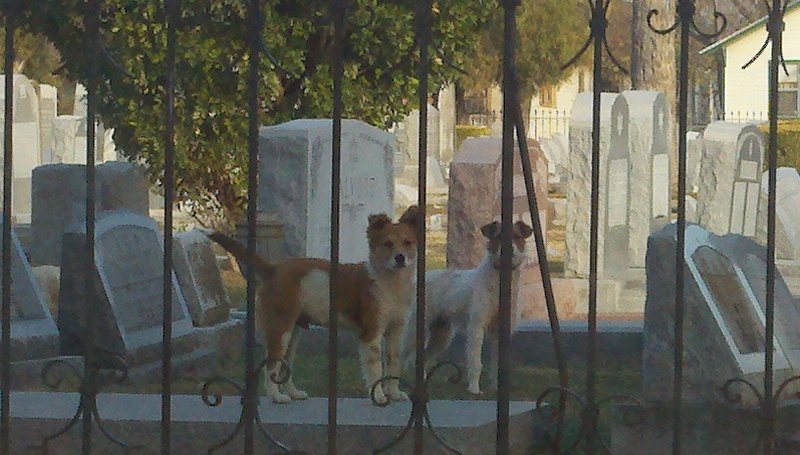 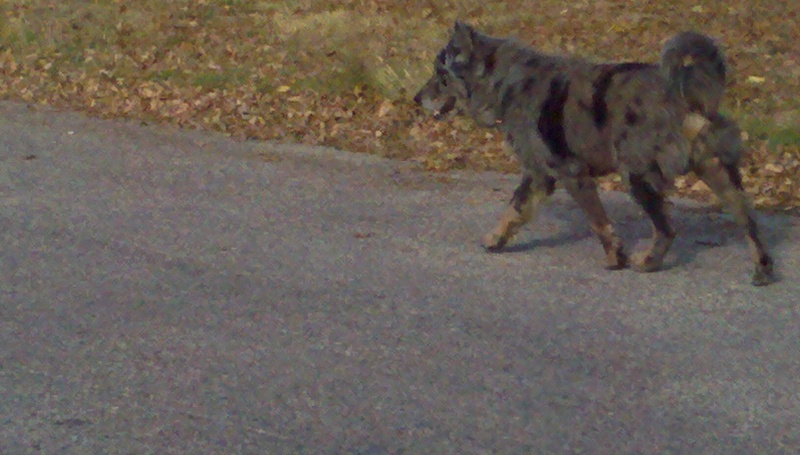 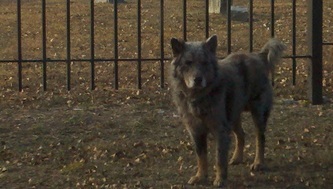 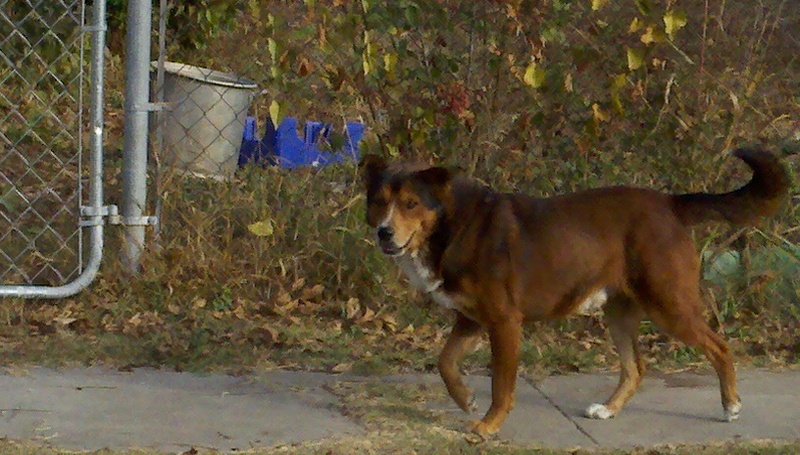 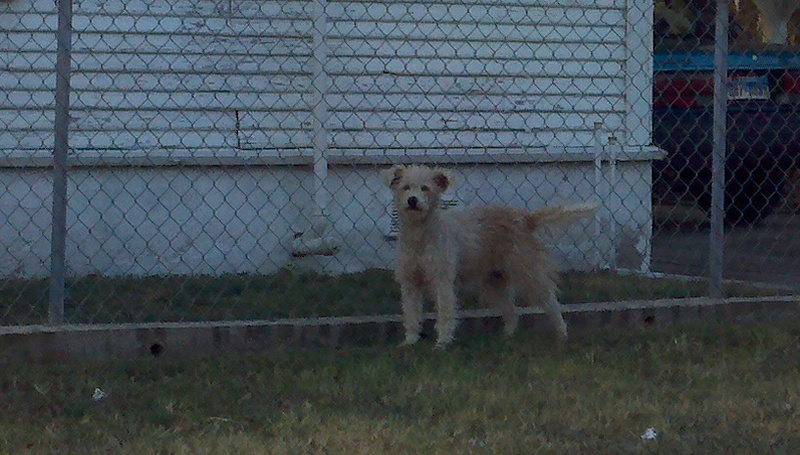 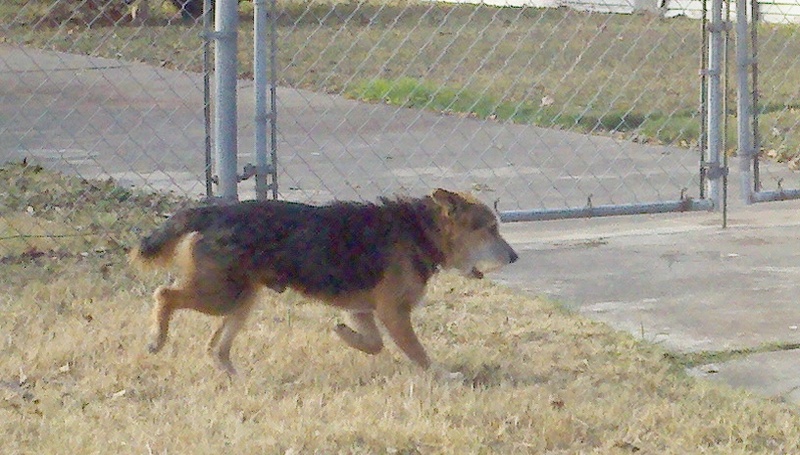 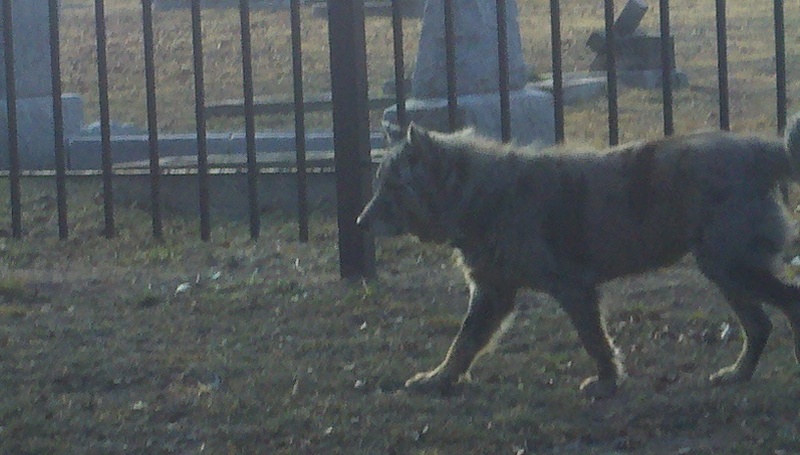 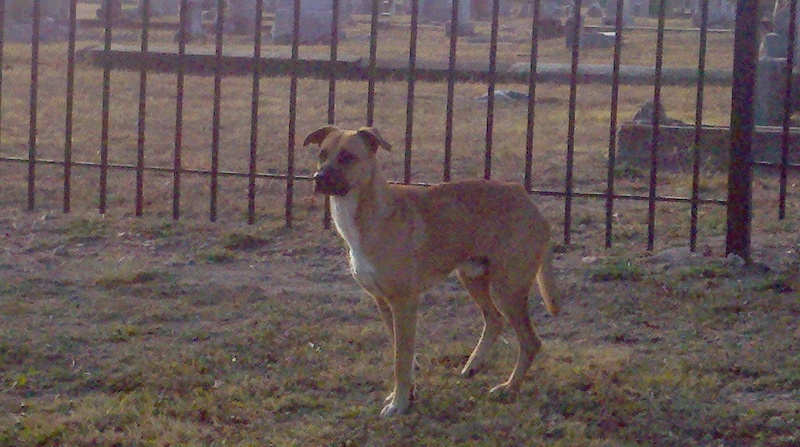 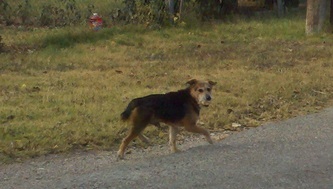 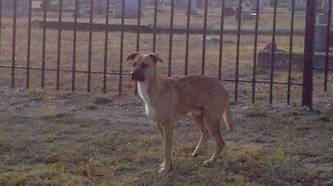 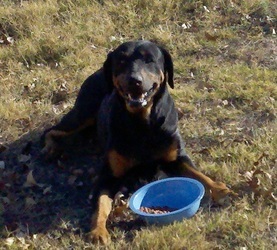 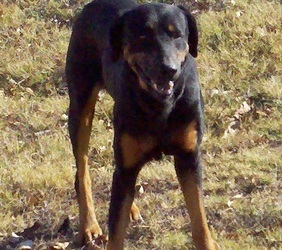 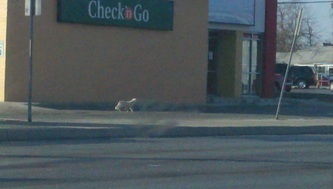 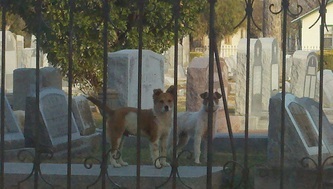 I took these photos on one of our rounds we take feeding the stray, abandoned dogs in various neighborhoods. 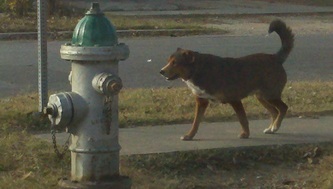 This collection of pictures took less then ten minutes to photograph. 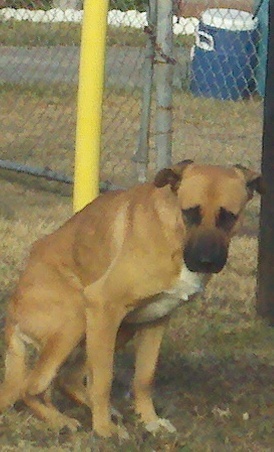 There are some days that we literally go through a 44 pound bag of dog food in under 30 minutes and have fed over 50 emaciated, injured, starving stray dogs. To me this is unbelievably heartbreaking.